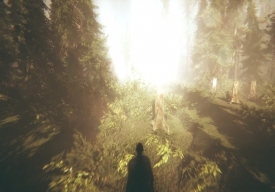 "A fantastic looking Silent Hill inspired horror game." 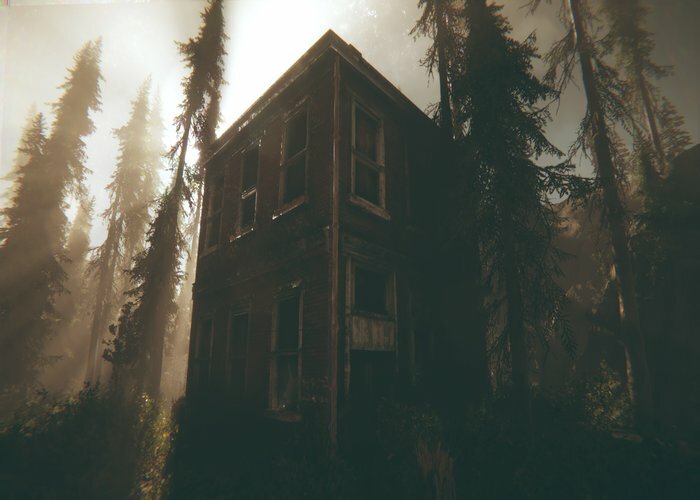 ROT-Purgatory Hill is an intense horror game taking its inspiration from the famous Silent Hill games. 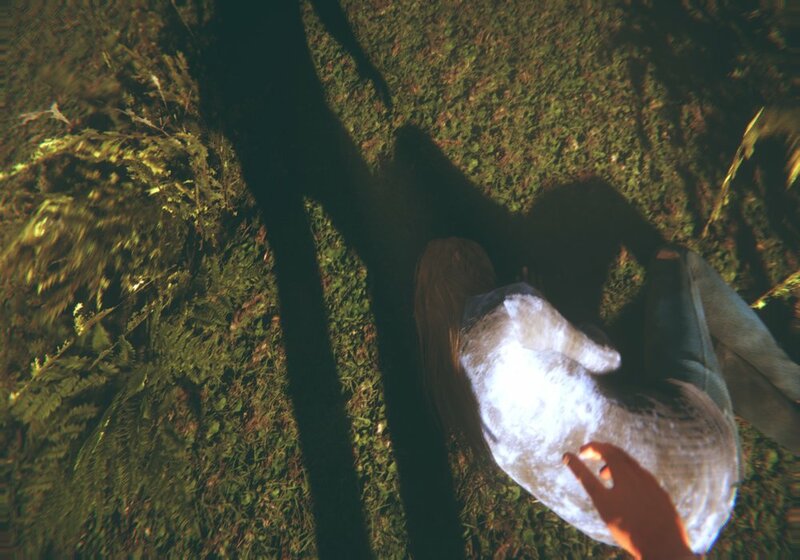 You play as a lone protagonist who wakes up after a particularly nasty car accident, the sound of your cell phone brings you back to consciousness but as you answer it suddenly you can hear cries and whimpers from outside the car and as you leave to investigate you find a girl lying on the ground...but everything is not as it seems. The most striking thing about ROT-Purgatory Hill is how great everything looks, the trees when blown by the wind may be one of the best looking things you will find in any free game, the game sets up a perfect atmosphere and tension even before you are confronted with any really horrific things the sound effects and creepy atmosphere will have your heart rate pulsing as you wander off in to the easy to get lost in woods as the sun sets and everything becomes even more fearsome. 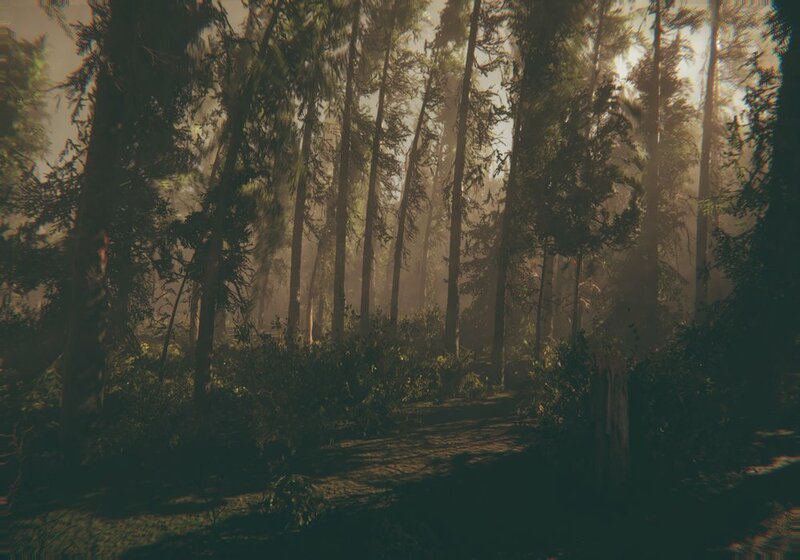 Continue further in to the game to reveal more about the character you play as and the mysterious circumstances that have now lead you to be in this eerie and scary situation. Trying to work everything out is quite confusing but also a lot of fun, many things are shown as symbolism and to find your answers you will have to decipher between real events and things that may not really have happened. 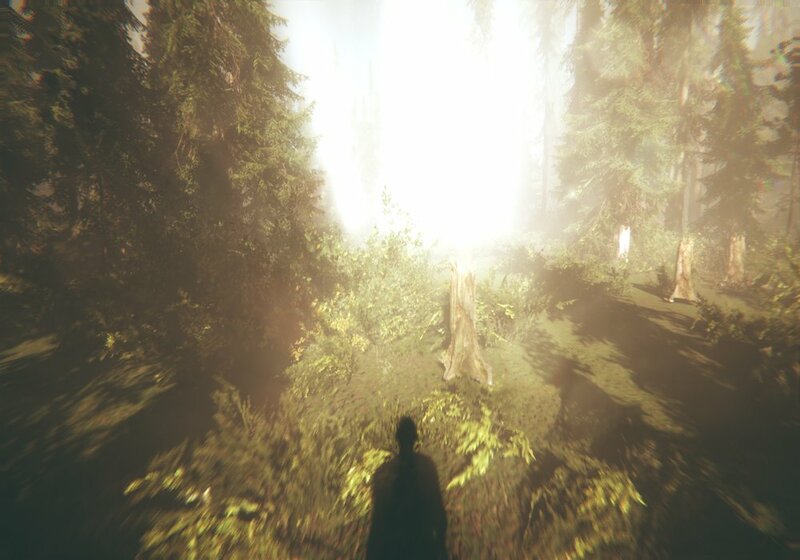 A fantastic looking and incredibly well crafted horror game, you can download ROT here for free.